(10 reviews) Write a review! 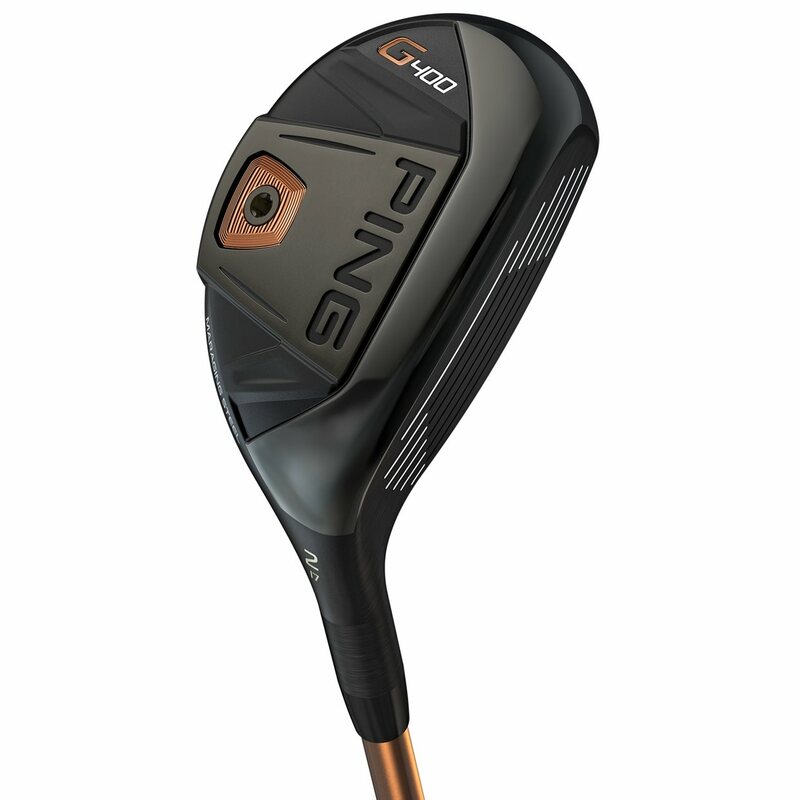 The Ping G400 Hybrid is the ideal option when gapping your set for mid-to-long distance shots. 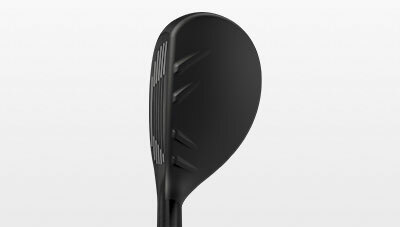 The G400 Hybrid features a thinner and more flexible maraging steel face that generates more ball speed and greater distance. The 17-4 SS crown is cast ultra-thin for weight savings to optimize the CG location and to increase total MOI for full-face forgiveness while crown turbulators and the groove pattern frame the ball for a captured look. The machined back weight enables you to customize your swing weight and increases forgiveness with maximum stability. 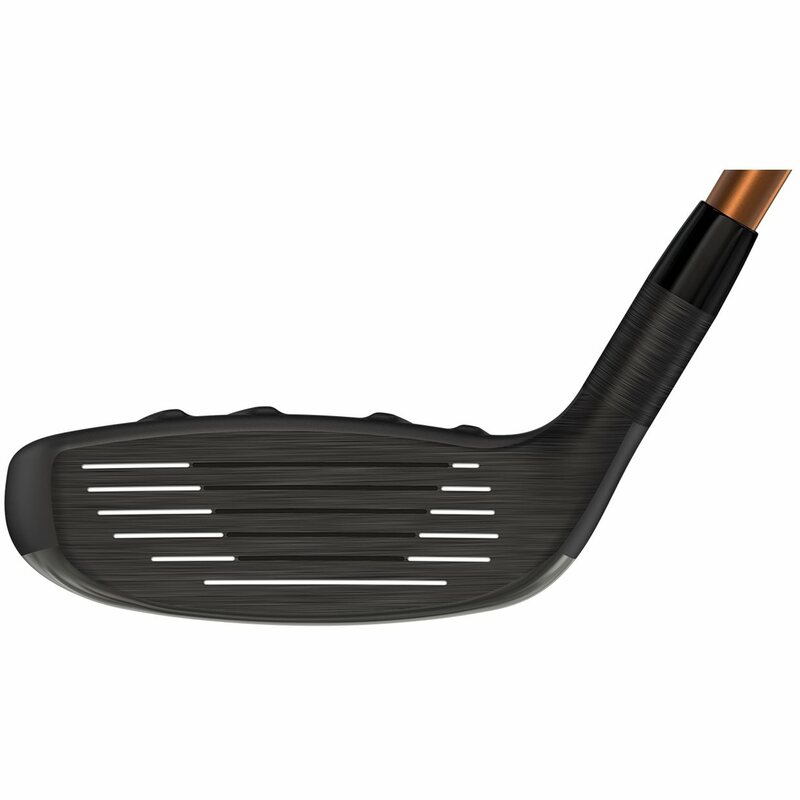 The face texture reduces spin, and the head’s cascading sole increases face flexing for higher launch. Ping has been putting out quality clubs lately. This hybrid is no exception. It creates a solid strike with a great sound. Long and straight. Really enjoying the club. 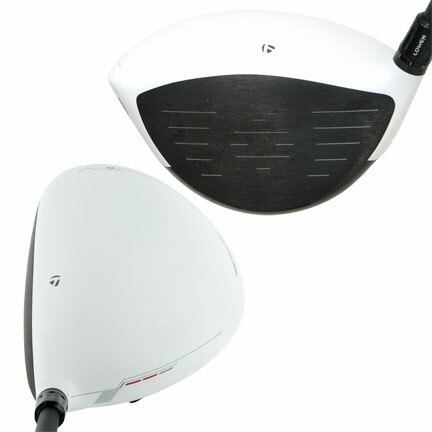 The Ping G400 series from driver to irons are the best performing clubs for me. The hybrid is straight and accurate. Easy to hit. Try this club. Easy to hit. Only negative is face seems closed at address, and results are unexpected hooks unless you real wait on club head. I love my G 400 17 degree hybrid. Easy to hit. The PING G400 hybrid is an excellent mid-long iron replacement. The following features create high launching shots with stopping power to help you score. 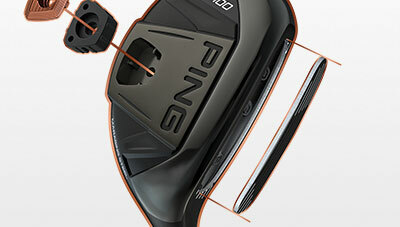 The face of the PING G400 hybrids is made with maraging steel, similar to what's on the G400 fairway woods. The steel is strong and thin, generating more ball speed across the club face. This leads to more consistent distance. 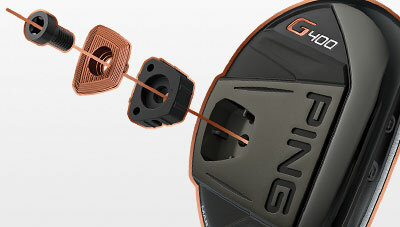 PING also adds a roughness to the face of the G400 hybrids to reduce spin and increase distance. 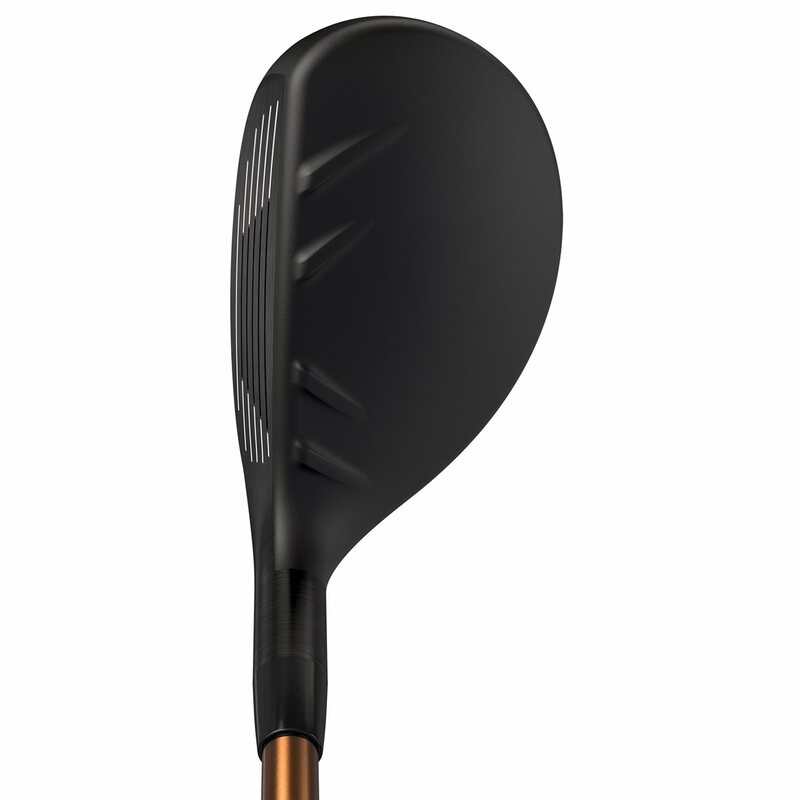 A high-density tungsten back weight on the sole of the club optimizes the CG location to give the best performance. It also increases the MOI, making the clubs more forgiving. A thin, 17-4 stainless steel crown on the G400 hybrid shaves weight and repositions the weight around the head, increasing overall MOI/forgiveness. Turbulators, raised ribs on the crown, improve aerodynamics for higher swing speed. They also frame the ball at address, giving you confidence in knowing the ball is centered. 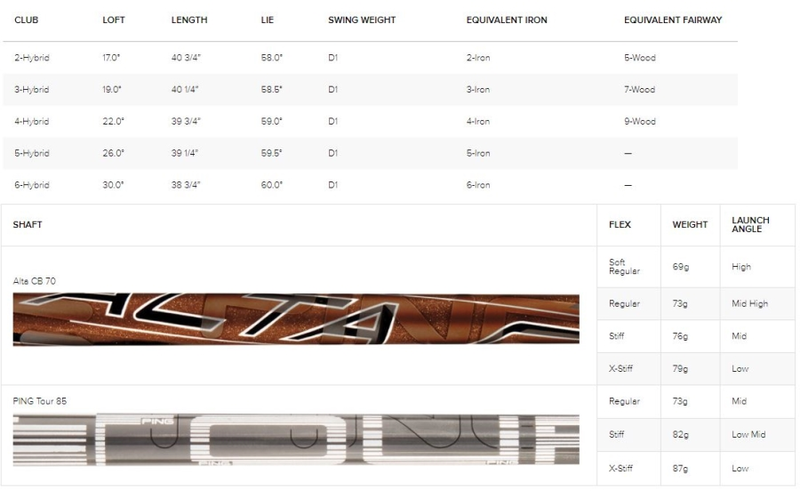 The chart below shows the available lofts and shafts available for the G400 hybrids.